66 White Stallion Circle, Crested Butte (MLS 741394) is under contract. This pond front lot offers unobstructed mountain and valley views to the north and east. Located in Buckhorn Ranch bordering open space, 66 White Stallion Circle is level and ready to build. Down the road from Buckhorn Ranch in the Skyland neighborhood you will find The Club At Crested Butte, a Robert Trent Jones Jr. 18-hole championship golf course. Owners will enjoy the low HOA dues, mountain views, abundant wildlife and quiet neighborhood. The historic mining town of Crested Butte, Colorado and the CBRM ski area are just minutes away. The Gunnison and Crested Butte Valley is easily accessed year round via the Gunnison-Crested Butte Regional Airport, located just 30 minutes away in Gunnison Colorado. 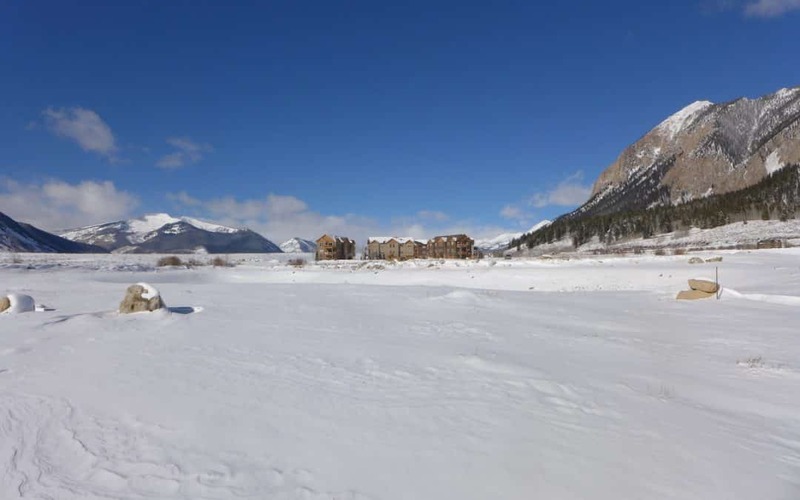 66 White Stallion Circle, Crested Butte (MLS 741394) ~ 0.15 acres, pond front, level, ready to build single family homesite. Offered at $95,000. Stay tuned for the sale price.